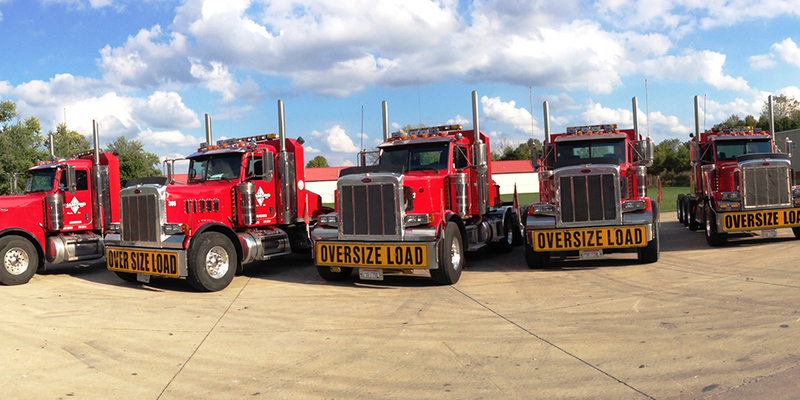 Centrally located in Shandon, Ohio, Diamond Heavy Haul, Inc. provides a wide range of specialized transportation services for even the most challenging shipments. We offer asset based transportation of oversize and overweight cargo, specializing in excessively long, wide, tall and heavy commodities that require specialized equipment for transport. We also offer on-site trailer fabrication and custom equipment modification through our trailer design and manufacturing company, Diamond Trailers, Inc. All of our equipment is designed, built, maintained and stored at our 80,000 square foot manufacturing facility near Cincinnati, Ohio. 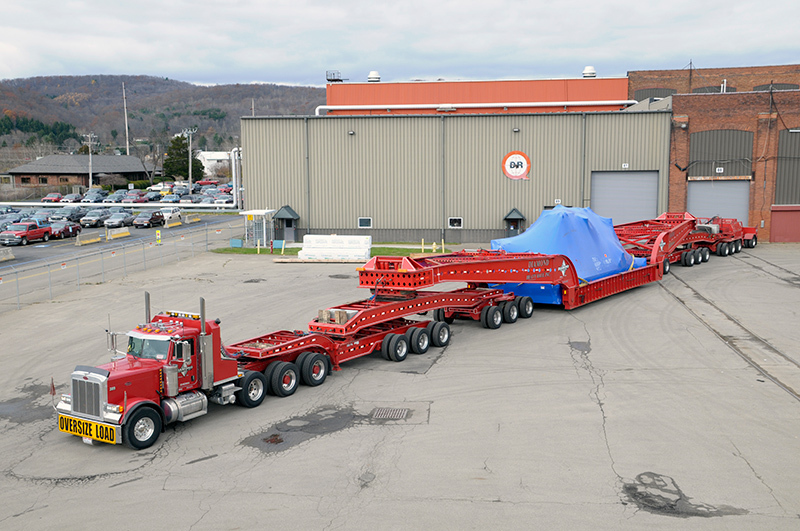 A variety of heavy haul trailers and the capability to design and modify equipment has placed Diamond Heavy Haul, Inc. in a unique position in the specialized transportation industry. The challenges we face as a specialized carrier correlate to research, development and innovation in our trailer designs. 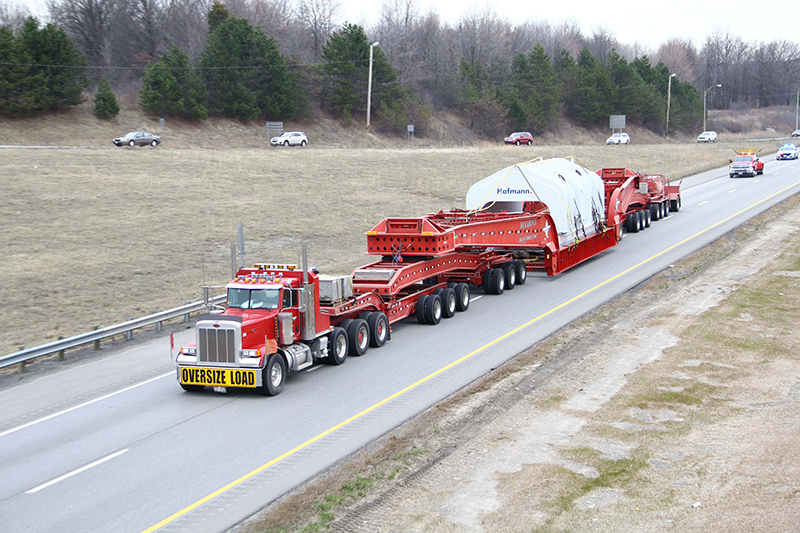 From our drop deck and flat deck trailers to our perimeter frame trailers and dual lane transporters, we work closely with DOT agencies, law enforcement and structural engineers to ensure our equipment is effective in transporting unique and challenging cargo safely and efficiently. Our versatile equipment, experienced personnel and exceptional customer service have earned us the reputation as an industry leader. 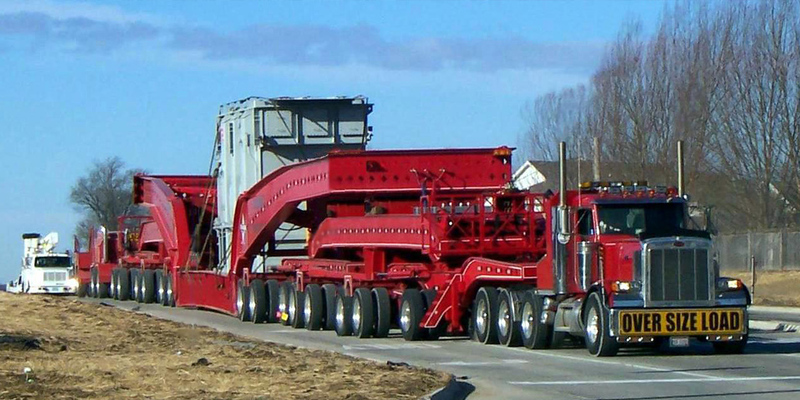 With over 40 years of experience in the heavy haul industry, Diamond Heavy Haul, Inc. has the solutions to your specialized transportation challenges. We understand that selecting a carrier encompasses many factors. Diamond Heavy Haul, Inc. offers a wide variety of equipment and services to accommodate all of your specialized shipping needs. We provide transportation services in all 48 contiguous United States as well as Canada and Mexico. Our experienced in-house permit staff has an extensive background in routing and feasibility and will thoroughly analyze your request and recommend the most practical method of transportation. Diamond Heavy Haul, Inc. performs its own feasibility studies, route surveys and site assessments. We also provide company owned and operated pilot cars. Engineered transportation services are also available. Please continue exploring our website to learn more about our company. We look forward to the opportunity to earn your business and we will strive to develop a lasting relationship with your company.